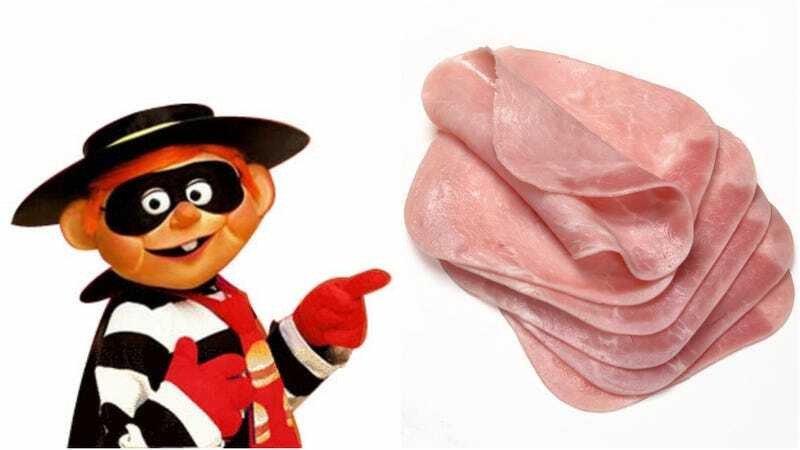 The Columbus Dispatch has reported that an employee of a Giant Eagle grocery store in Bolivar, Ohio, “is facing felony theft charges after she was accused of stealing $9,200 worth of deli meat.” The employee would allegedly often help herself to a few slices of ham (“she occasionally ate salami”) during her shift. Over the course of eight years, this apparently adds up to quite a tidy sum. The Giant Eagle branch was following up on a tip received by the store’s loss prevention manager. The Columbus Dispatch was pretty clear about the felony angle. But a followup post by Sheriff Orvis Campbell on the Tuscarawas County Sheriff’s Office Facebook page states, “While my office does not have the authority to make the final decision in this case, I do feel confident that once all of the facts are relayed to the Prosecutor, Felony charges are unlikely.” The sheriff also maintains that no arrests have been made. That’s good news, because shouldn’t the occasional snack (even daily) be part of the perks afforded to deli workers?